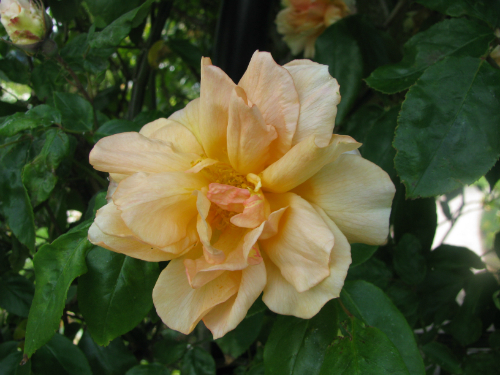 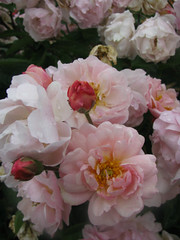 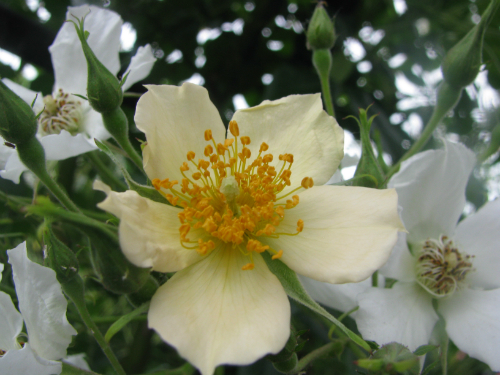 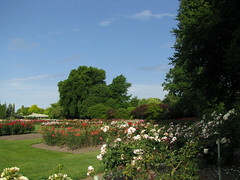 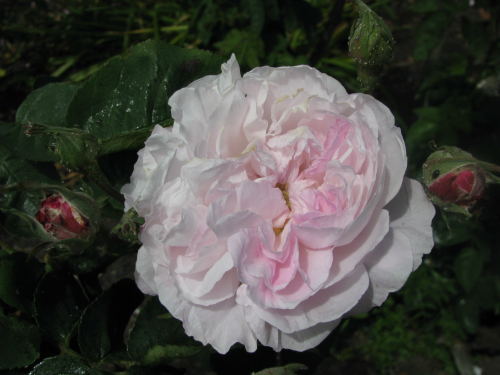 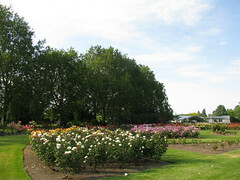 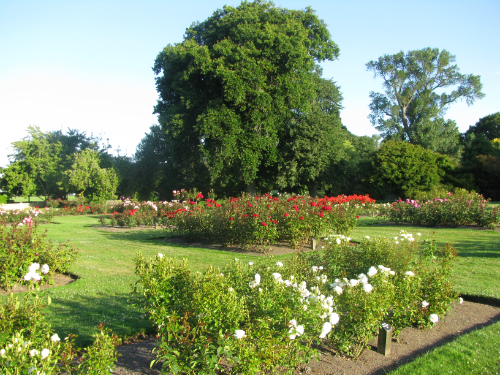 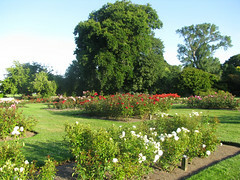 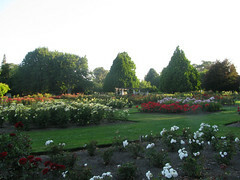 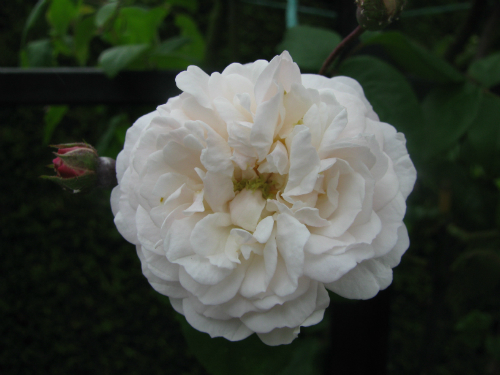 Frimley Park is a well known rose garden in Hastings. 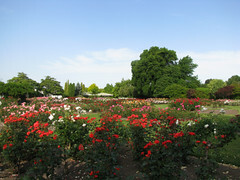 Containing over 5500 roses which are surrounded by mature trees. 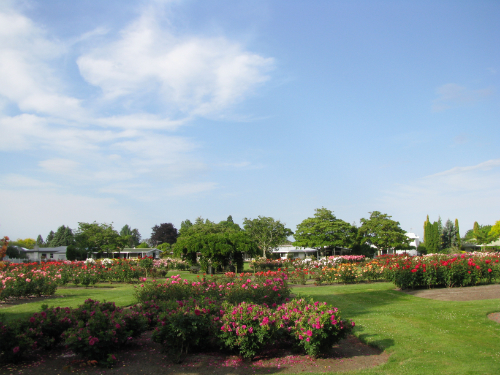 Thank you for the time spent maintaining this beautiful garden. 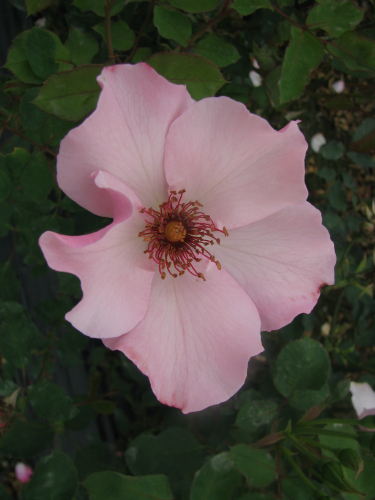 I come by almost every night with my dog and appreciate every little part of it.